Shayo Blooms is a vision birthed from the place of pain and recovery. In order for you to achieve your uttermost purpose, you will have to embark on a journey of healing. 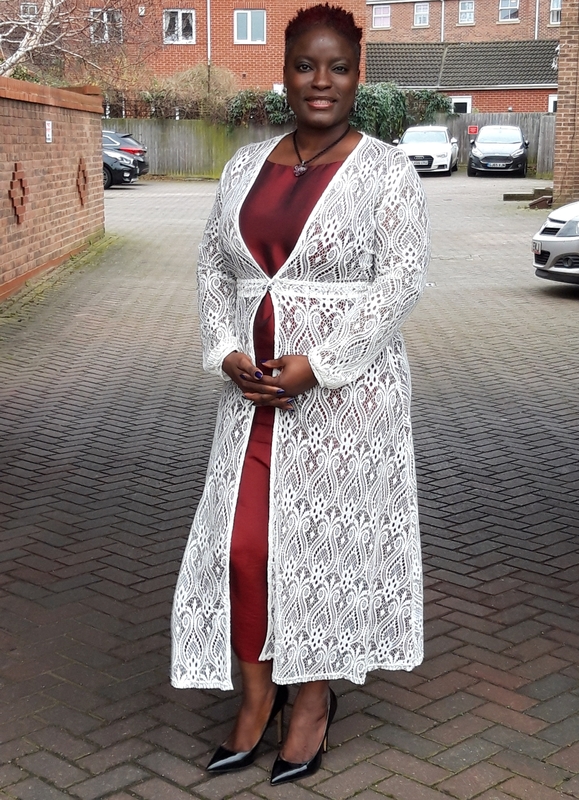 From her personal story, Shayo Alofe inspires more women and men all over the world to take control of their lives. 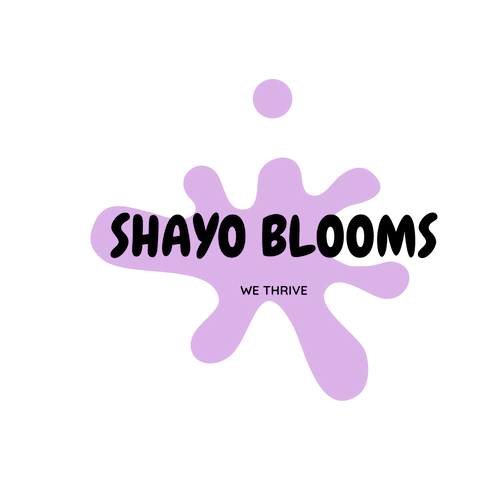 At Shayo Blooms, we believe you too can thrive again! It's quite common to experience failure. A lot of times we lose jobs, family members, and things we treasure. You are not alone! There's hope for you too! One of the greatest struggles you might face are your bills. No matter what you are going through, bills don't ever stop coming. You are never alone! There's financial support for you too! Family and friends may not always be with you when you need them. This hurts. You have to forgive and embrace the family that finds you. There's community for you too! You will have to defeat your fears. You don't have to remain a failure. Your health, family and finances can be better. You too can thrive again! Building Networks: Loving life is the Process!! Your feelings and thoughts can change your life! Woman, You are Powerful Beyond Measure!! Broken Crayons still Paint, You are Enough! Loving life is an important part of the process. Success stories are birthed from a place of contentment and self-worth. What You Focus on Grows!! What You Focus on Grows!! What you focus on grows - good or bad. You attract who or what you are - don't like the people or the things around you, look in the mirror! The doors are always open. Send a message right now and let's have a conversation that might just change our lives. Proudly designed by Damilola Jonathan O.